Mark and Grant are two good friends. Each episode they find a comic to share, leading to a deeper conversation. 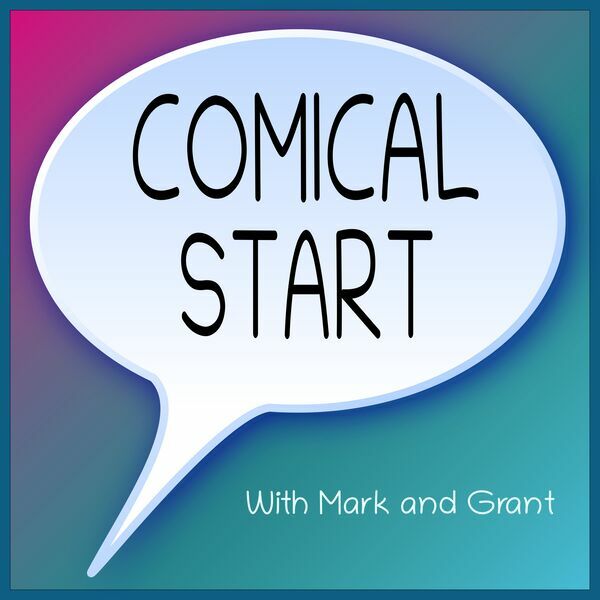 Send feedback to comicalstart@gmail.com.